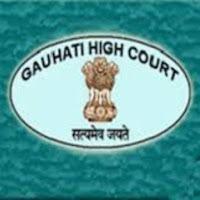 Guwahati High Court Recruitment 2018 Posts- Grade-I of Assam Judicial Service - Apply Online | GuwahatiCareer.Com :: Recruitments, Career Openings & Vacancies. (ii) Must be practicing as an Advocate in Courts of Civil and Criminal jurisdictionon the last date fixed for receipt of applications and must have been so practicing for a period of not less than 7 (seven) yearc as on such date. 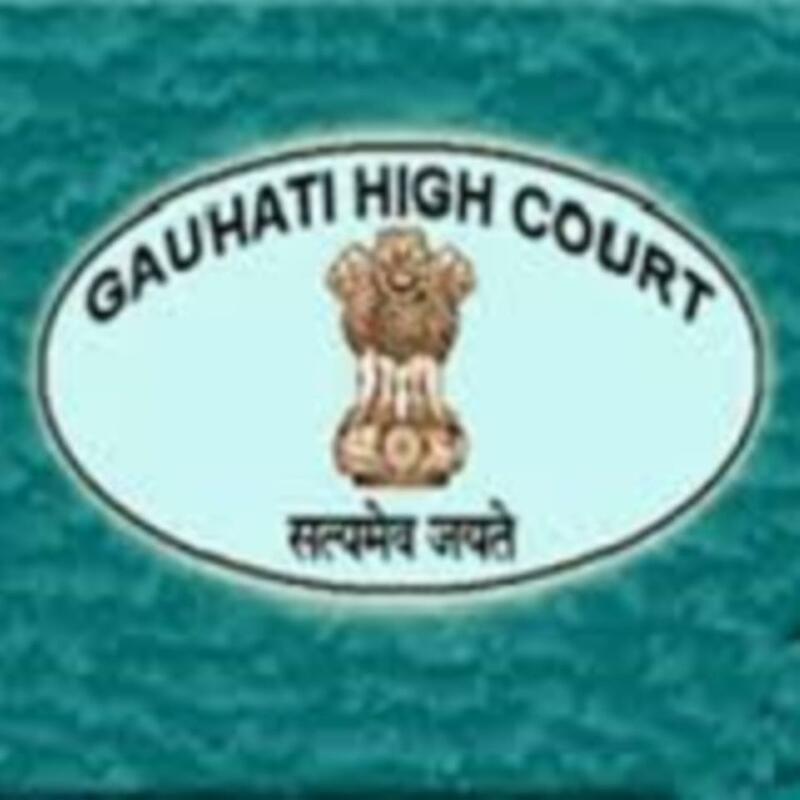 (iii) Must have attained the age of 35 (thirty five) years and must not have attained the age of 48 (fiorty eight) years in the case of candidates belonging to Scheduled Castes or Scheduled Tribes and 45 (forty five) years in the case of other, as on the last date fixed for receipt of applications. Application Fees: For SC/SC Rs. 250/-, For all others Rs.500/-.